San Jose based Zoom, a provider of cloud based remote conferencing services valued at $1 billion is in the process of filing confidentially for an IPO with the Securities and Exchange Commission (SEC) according to Business Insider which cites a source familiar with the company's plans. It says that the registration is stuck due to the current U.S. government shutdown which makes the filing not yet official. Reuters reported in October that the company is preparing for an IPO, joining a host that includes Infor, Megvii, Slack, Cloudflare, Palantir, CrowdStrike and Slack. It says the company has asked investment bank Morgan Stanley to lead the IPO, which could happen this year. 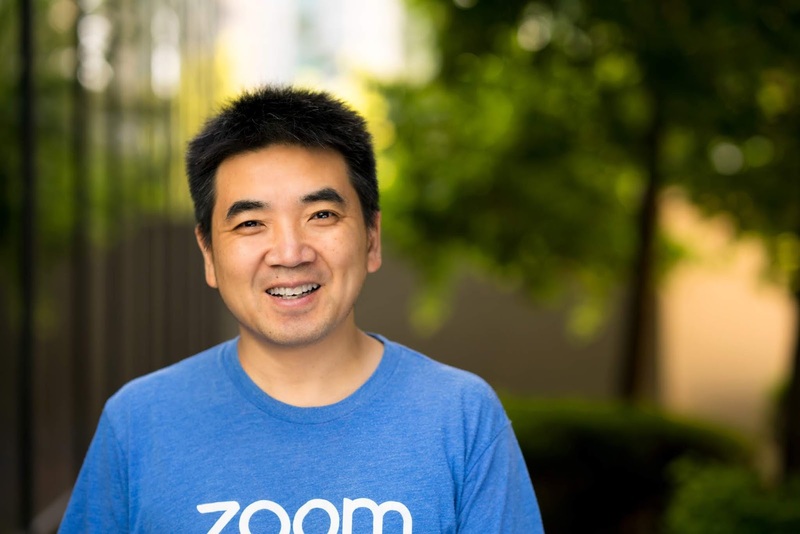 Zoom has raised north of $140 million in funding according to Crunchbase, with investors including Sequoia Capital, Qualcomm Ventures, Horizons Ventures, AME Cloud Ventures, Maven Ventures and healthcare billionaire Patrick Soon-Shiong. 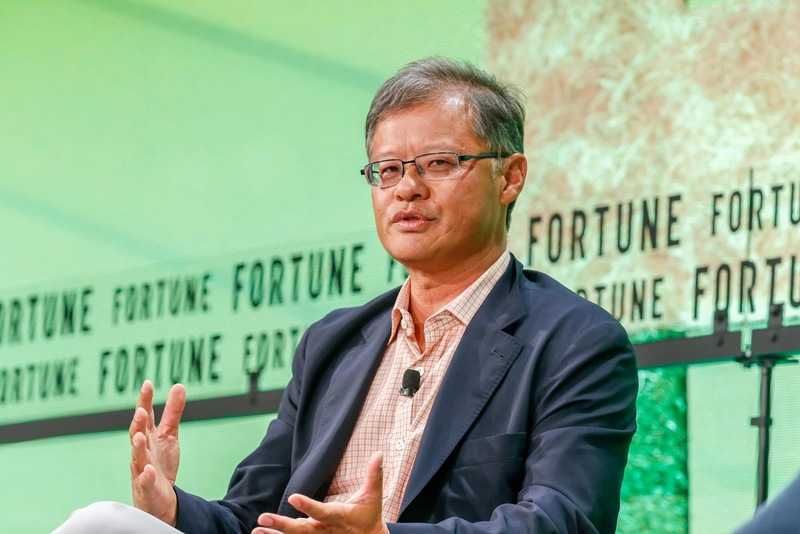 Yahoo co-founder and AME Cloud Ventures founding partner Jerry Yang is an investor in and adviser to San Jose based Zoom. The company also has an impressive board that includes Veeva Systems CEO Peter Gassner, Sequoia's Carl Eschenbach, Stripe CFO Jonathan Chadwick and Horizons Ventures' Bart Swanson. The company was founded in 2011 by early WebEx engineer Eric Yuan who joined Cisco as vice president of engineering after it acquired WebEx for $3.2 billion in 2007. It has since grown with more than 750,000 companies now making use of Zoom communication software according to its website. Notable customers include Uber, Sonos, Veeva Systems, Box, Zapier, HubSpot, Slack, Qualtrics, GoDaddy and Palo Alto Networks. Business Insider reports the company is cash flow positive, a key metric and plus for companies looking to debut on the public market.